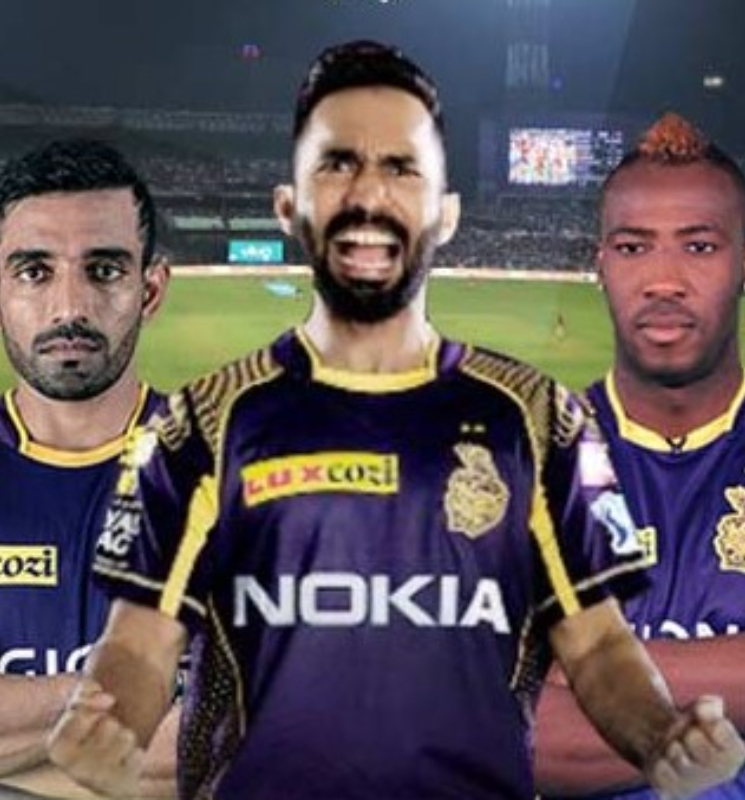 After Rocking IPL, KKR players showcase their acting skills in true SRK style. Shah Rukh Khan’s IPL team Kolkata Knight Riders is at present holding 3rd place in IPL 2018, the Khan and his players are winning hearts not only on field but also on the social media. 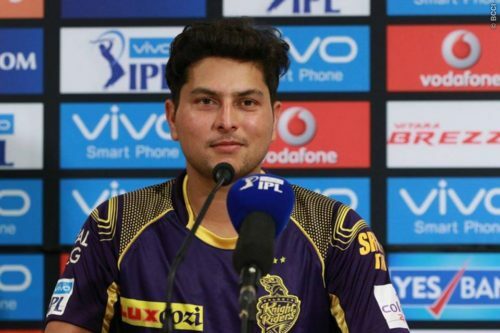 A recent video of the KKR players reenacting Shah Rukh Khan’s famous dialogues is too good to be missed. 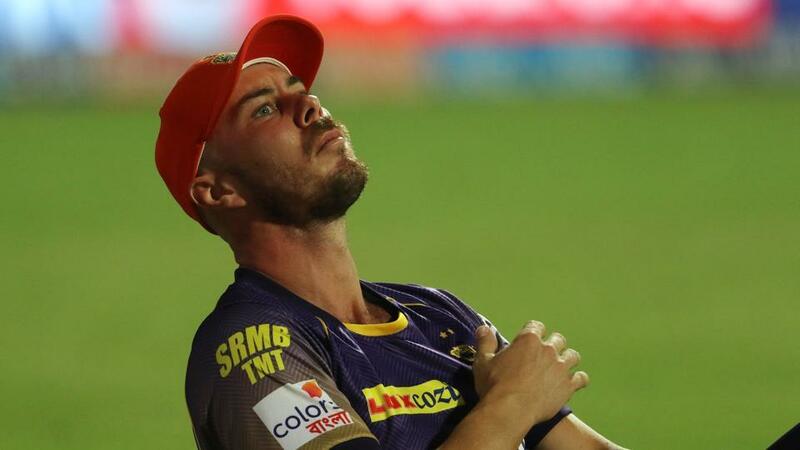 Australian cricketer Chris Lynn went on to enact Shah Rukh Khan’s famous dialogue “Battery nahi bolne ka” from ‘Raees’. As the cricketer is not well versed in Hindi the end result is truly hilarious. 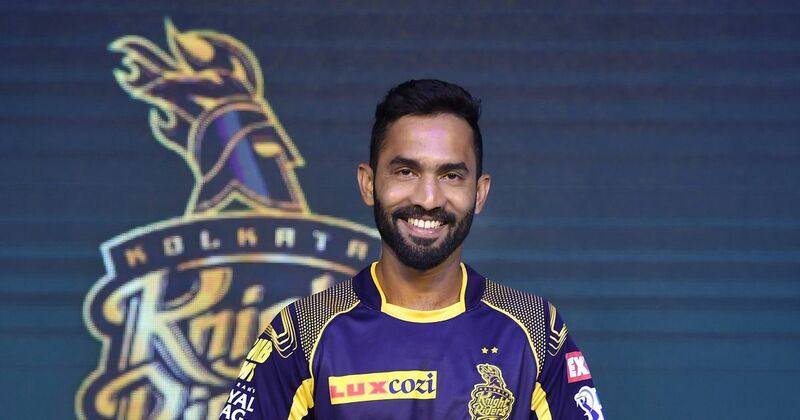 Dinesh Karthik rephrased the ‘Raees’ dialogue “Koi dhandha chota nahi hota aur dhandhe se bada koi dharam nahi hota,” in an impressive manner. Handsome hunk Kuldeep Yadav’s swag while delivering this dialogue “Din aur raat logo ke hote honge saheb. Sheron ka to zamana hota hai.” make us wish that he soon marks his debut in Bollywood. 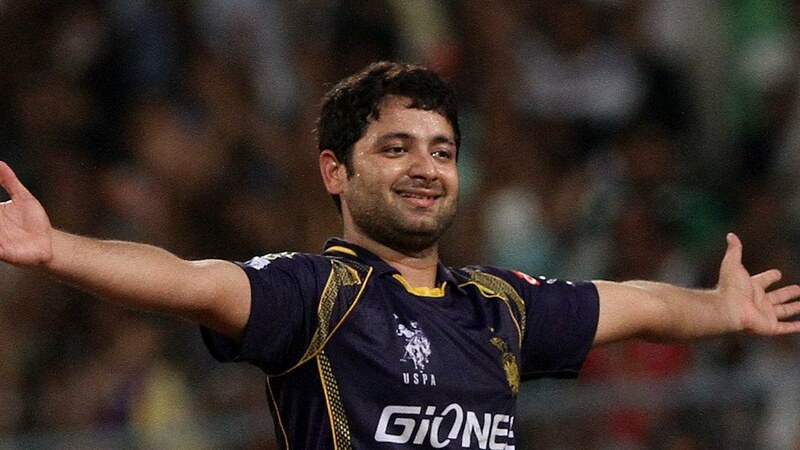 Piyush Chawla earned the tag of ‘The One Take Artist’ as he went on to spout “Hum shareef kya huye, puri duniya hi badmash bann gai,” dialogue from Dilwale in one go. Robin Uthappa’s outstanding dialogue delivery on “Dil to sabke pass hota hai par sab dilwale nahi hote,” earned him applause. Next was off-spin bowler and aggressive left-handed batsman Sunil Narine’s turn. He tried to enact Shah Rukh Khan’s dialogue “Don’t underestimate the power of a common man.”. But it was a tough task for the Trinidadian cricketer to match up to SRK’s level. Check out the video of KKR team trying their hand at acting now.